A busy bridge in LaSalle is about to undergo repairs. Town Council has approved spending $2,258,902 on the bridge over Turkey Creek on Front Road. The cost would be shared with the county. Work is expected to start in May and last until October. 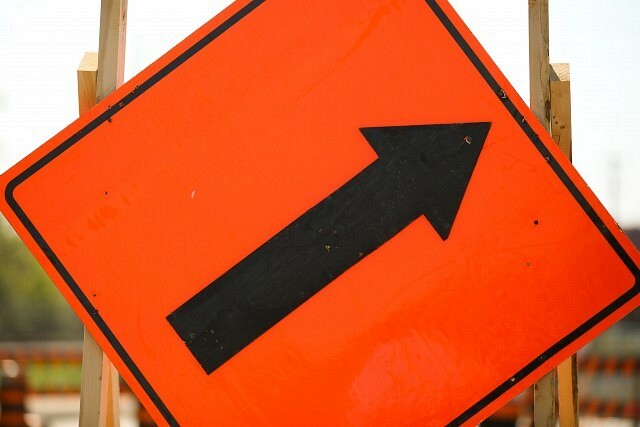 During construction, traffic will be reduced to one lane in each direction. Four full closures are also planned during off-peak times, mainly at night.